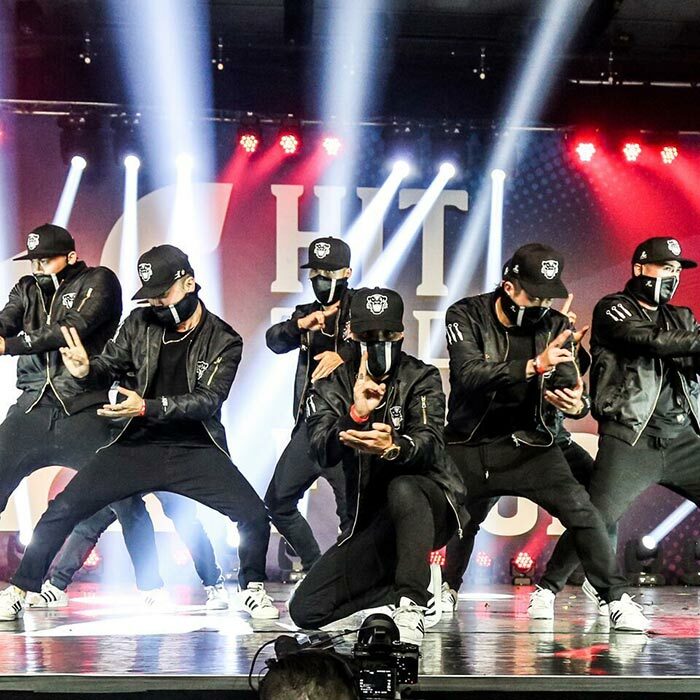 The All-Stars Showcase is a unique dance show, featuring the best dancers of the competition as well as world-renowned artists. This production contributes to the artists’ exposure in addition to their respective discipline by presenting one of the most impressive dance shows in the world. 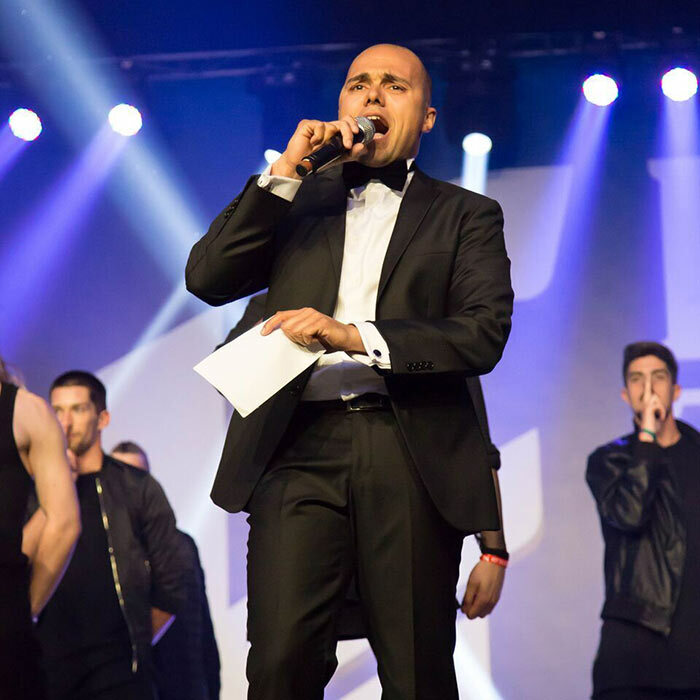 Professional artists from around the globe travel to participate in the All-Stars Showcase, including artists from New Zealand, China, Italy, Philippines, Japan, United States, Germany, Korea and the UK. 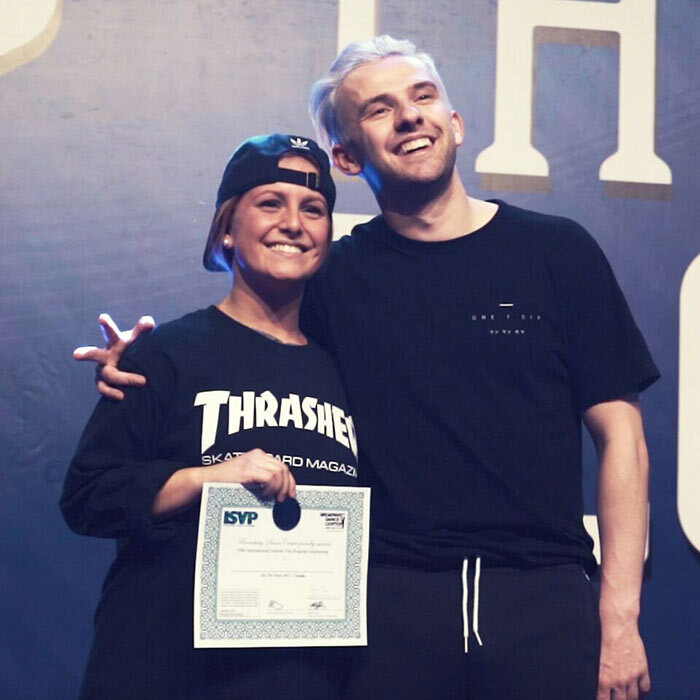 Among the thousands of routines presented throughout the competition, our judges select 8 top picks who will have the opportunity to dance a second and last time on stage. They will also get the chance to win one of the three cash prizes, and ultimately become the grand champions of the All-Stars Showcase. We aim to produce pieces that are unique and based on innovation. That said, we work closely with the artists in the creation and validation process of their work for the showcase. Lévis - May 19	Tickets sale on April 23 at noon! 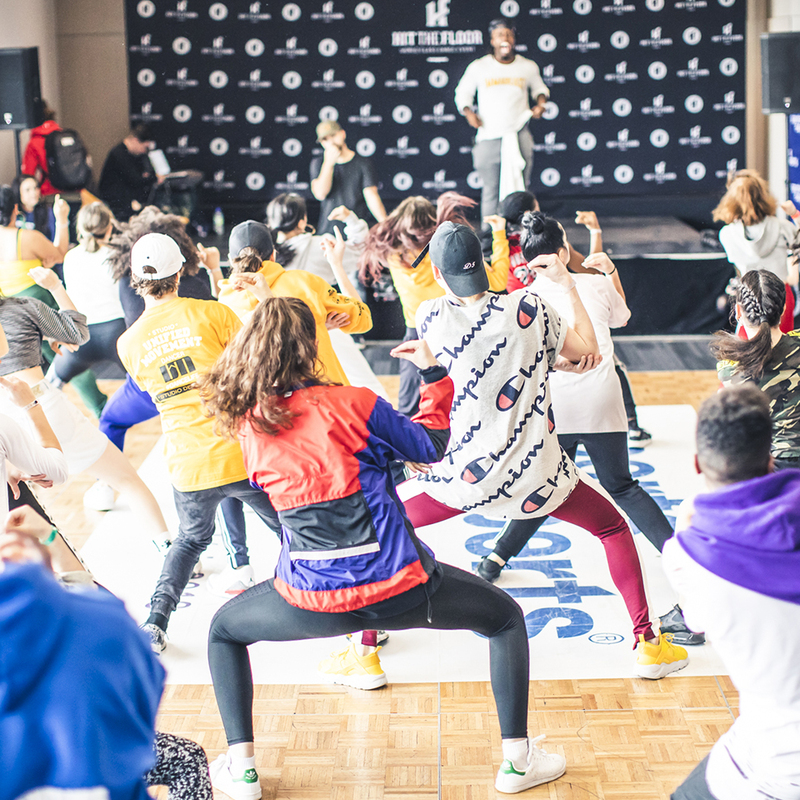 The Hit The Floor workshops are an opportunity for the dancers to acquire a learning experience with highly qualified choreographers who will actively stimulate their artistic creativity. 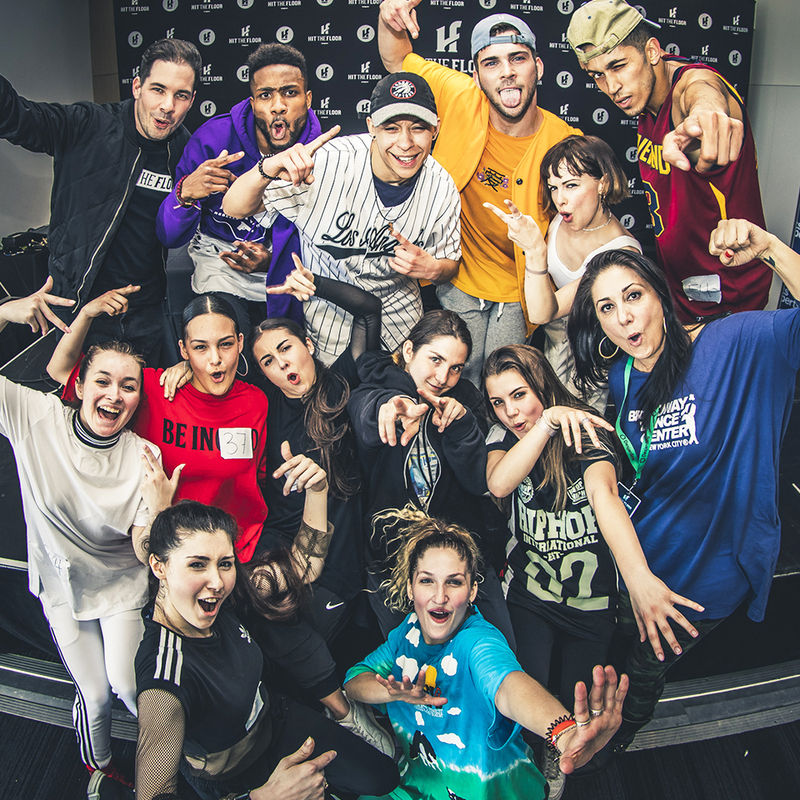 Each workshop, whether it be in the contemporary or hip-hop style, last 75 minutes. This educational component of the event is an amazing opportunity for dancers to learn and express themselves. Prestigious scholarships are also awarded during the workshops to reward dancers who stood out during the activity. A unique learning experience! Participants can also meet teachers and choreographers at the end of the workshops. 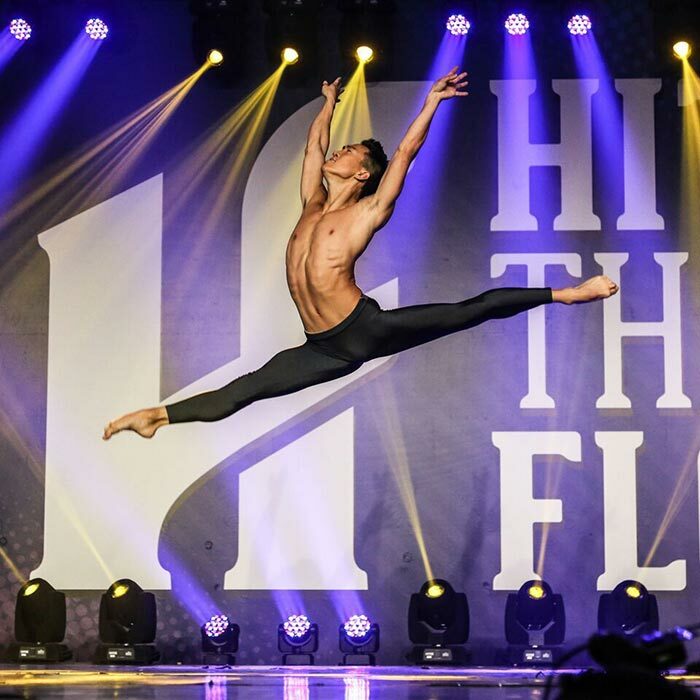 The Hit The Floor After Party is the ultimate gathering of all participants who wish to celebrate their common passion for dance in a festive atmosphere! Taking place just after the All-Stars Showcase, the After Party celebrates all of the efforts of the dancers in the competition and in the showcase. 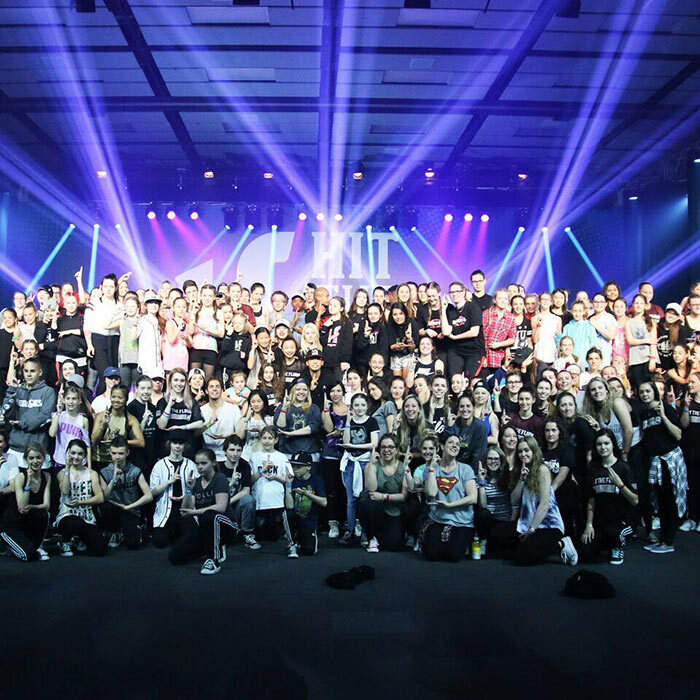 It brings together the dance community in a memorable way! Dance, music, fun and much more! This is a party not to be missed! 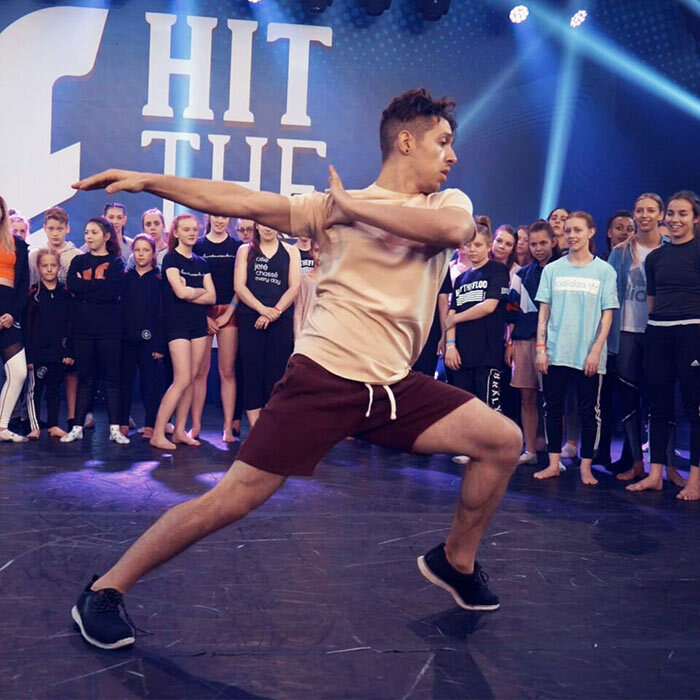 The Hit The Floor Ambassadors Program is a new program in which 4 dancers will be selected to become the Hit The Floor Ambassadors for the next season. 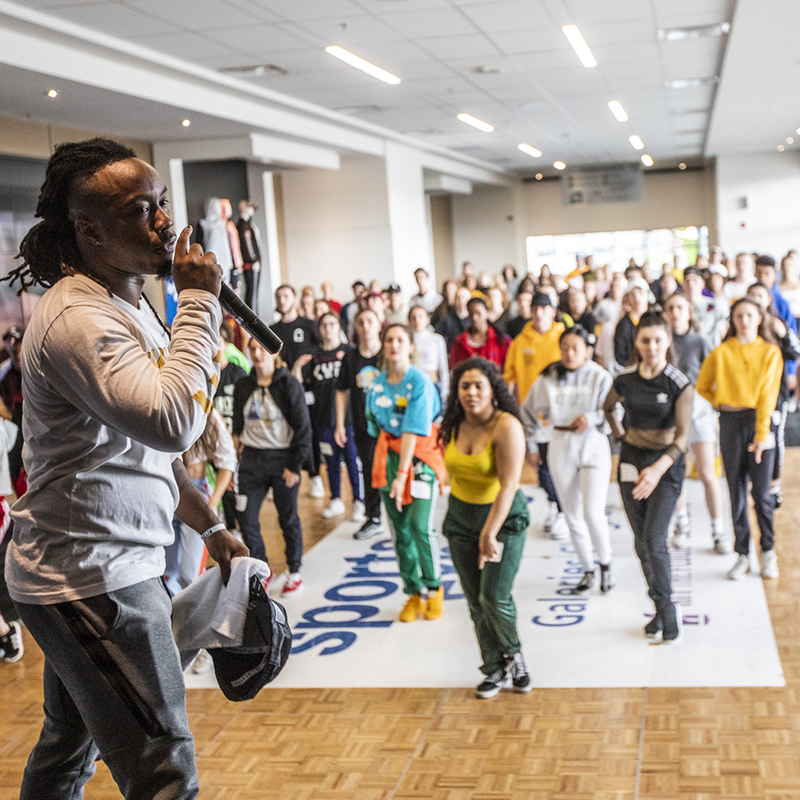 The objective of this program is to allow ambassadors to advance in their professional dance careers, to grow as a human being and as an artist. We want to share the talent of the dancers by offering them an additional exposure on a regional, national and global scale. The selection of Ambassadors will be made during an audition. Stay tuned, the details of the audition will be revealed soon. Many advantages are offered to the four HTF Ambassadors selected for the current tour. The HTF Ambassadors will have, among other things, unique visibility through our digital platform. Scholarships from the Broadway Dance Center in New York, exclusive merchandise from our Hit The Floor boutique, and a photoshoot and video shoot will be set up before the start of the tour. The HTF Ambassadors will also have a VIP access during the events. A once-in-a-lifetime opportunity!